A lot of times the thought of a log cabin conjures images of a primitive rustic log home nestled in the woods complete with a wood burning stove and outhouse. However, log homes have come a long way from their meager beginnings. Great Lakes Carpentry boasts beautiful homes offering all the traditional comforts of home while protecting the environment as well. From custom designed homes unique to your sense to style and desires to remodels improving the comfort and energy efficiency of your already existing home, as a Certified Green Professional (CGP), Great Lakes Carpentry integrates energy and cost saving elements into your new home or remodel without driving up the cost of construction. Because technology is constantly changing, education is an important key to being up to date on current trends and emerging techniques. In order to maintain our Certified Green Professional certification, we must complete 12 hours of continuing education every three years. 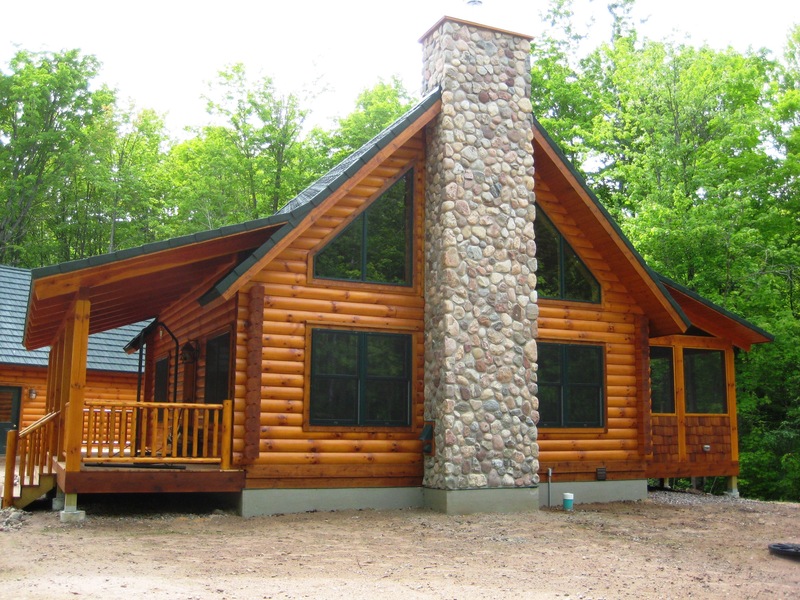 Great Lakes Carpentry pioneered building Wisconsin’s first Energy Star Rated and Green-Built Certified Full Log Homes. 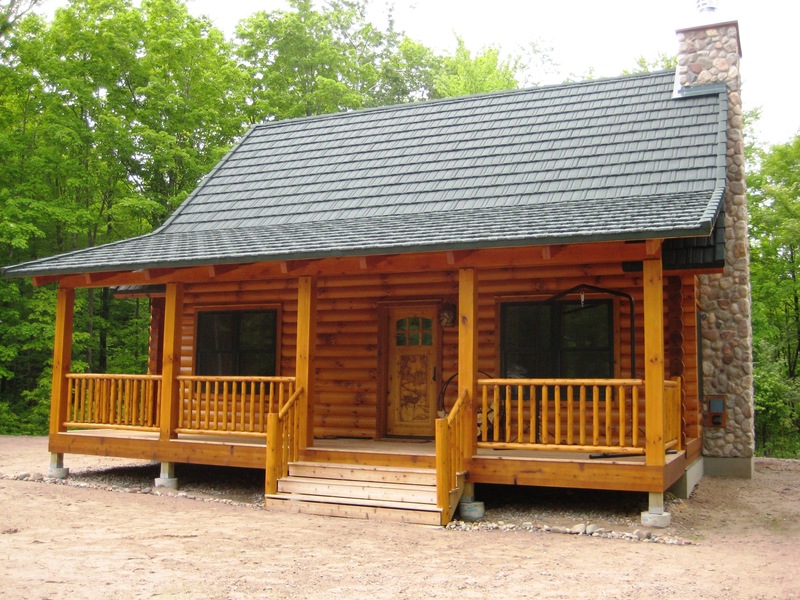 We strive to provide you with the most energy efficient and athletically pleasing log cabin offered. We know you’ll love your new Great Lakes Carpentry built log home. Welcome home! As we work to publish our last blog post for the year 2012, we’re compelled to not only look forward but to look back. We believe that it’s important to look back and acknowledge those organizations that have helped to enrich and enlighten us, by providing forward thinking, continuing education opportunities and by putting forth what we consider to be, shared values. 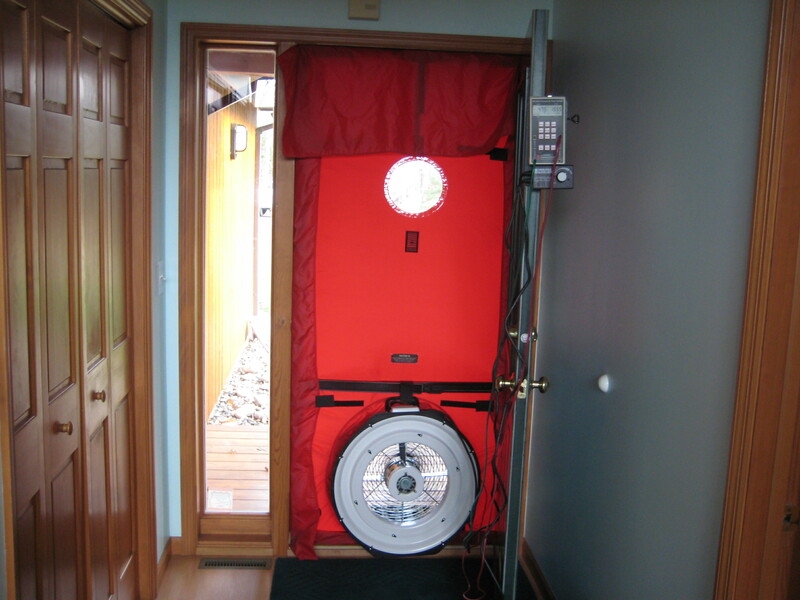 We’ve given honorable mention and talked about the National Green Building Standard, Focus on Energy and Building Science Corporation in previous blog posts, but we don’t want to let this year pass without giving a shout-out to Energy and Environmental Building Alliance, or as some refer, EEBA. Back in December of 2009, we traveled from our home in Northern Wisconsin, to the Chicago area, in order to attend what we considered to be a cutting edge training session, conducted by EEBA. The course title; “Houses That Work”. This training session was invaluable, as it helped to strengthen our understanding of building science and how to implement these disciplines and best practices into our high-performance home building operations. This training session is still being offered in regions throughout the U.S. and a “Houses That Work” DVD is available as well. I urge you visit the EEBA site, if you plan to build a new home or remodel an existing home, as you’ll find the wealth of knowledge available there to be invaluable. Follow this link to the “About” page on their site. Their commitment to continuing education and a philosophy of responsible building practices are values that we hold dear, while we share in their vision of a world where everyone can live in a healthy, safe, durable, energy-efficient home. If you share in our values and are interested in building or remodeling to a higher energy design standard, contact us today. We’re Great Lakes Carpentry and we’re Building Today for a Greener Tomorrow! All of us at Great Lakes Carpentry are excited and encouraged to see that high performance homes are starting to get the recognition they deserve, from a growing number of lenders. The Department of Housing and Urban Development now offers an Energy Efficient Mortgage for qualified home buyers. HUD realizes that the money saved on each month’s utility bill can be put toward affording a more comfortable, energy-efficient home. North Shore Bank of Wisconsin will now offer home mortgage loans at low rates for Wisconsin residents who build a new home that is enrolled in the Focus on Energy New Homes Program. North Shore Bank is demonstrating its leadership on this important front by accepting low down payment options and not selling the loans. 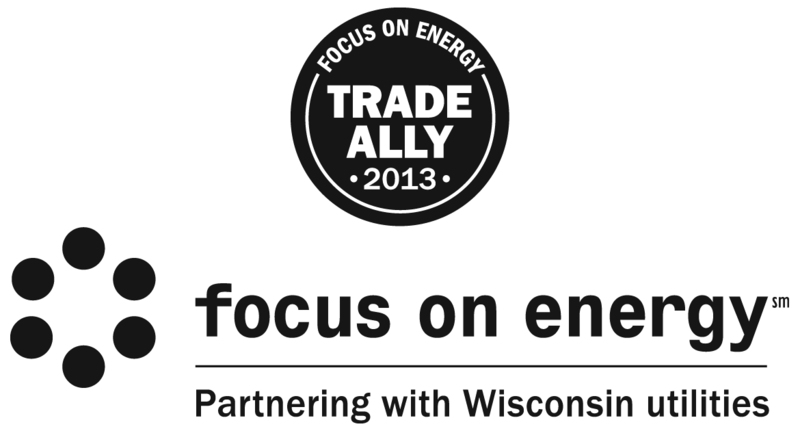 In addition, it also has over 45 office locations throughout Wisconsin, helping increase exposure to the Focus on Energy New Homes Program. North Shore Bank’s value-added services offer the convenience and motivation for home-buyers to build a Focus on Energy New Home. Focus on Energy New Homes are at least 10 percent more energy-efficient than homes built to Wisconsin’s Uniform Dwelling Code. 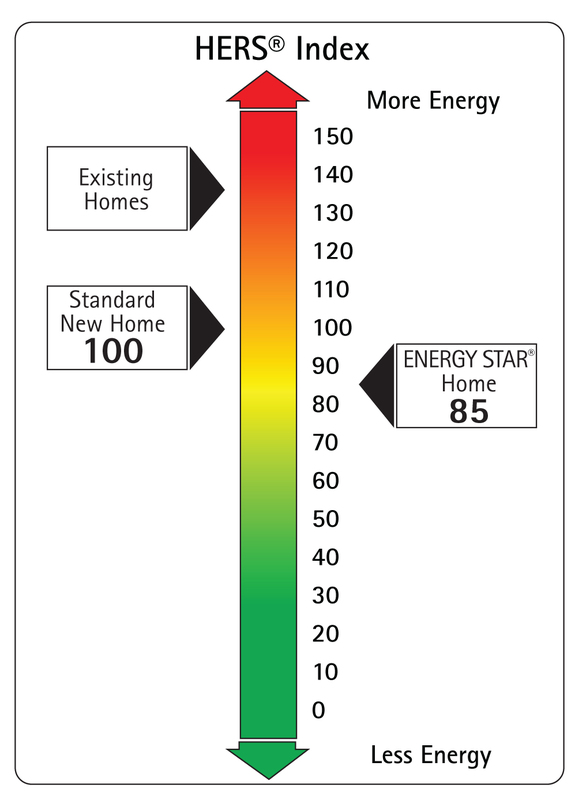 Moreover, buyers of a Focus on Energy New Home can expect the following: Peace of mind—At every stage, Focus on Energy works with builders to help new homes meet the highest standards for energy efficiency. Lower energy bills—Home-buyers receive a homeowners manual to help them maximize the energy-efficient features of a Focus on Energy New Home. 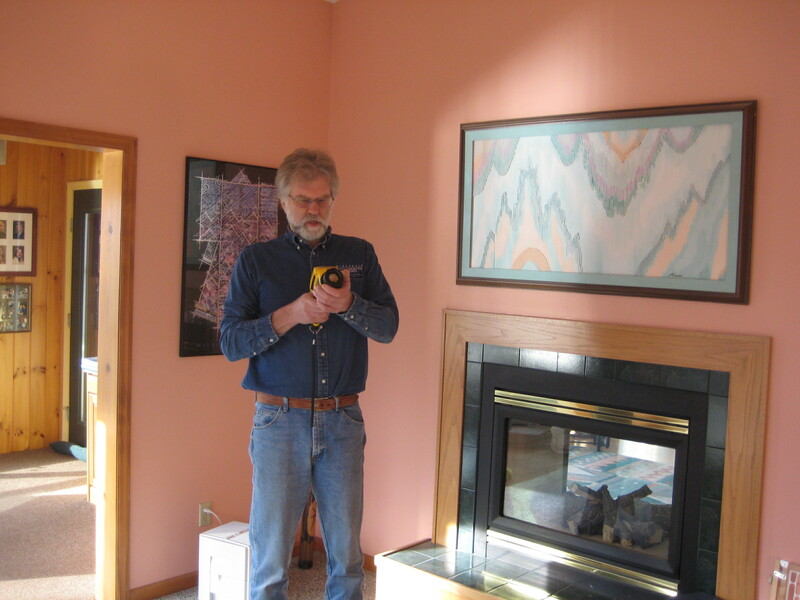 Proof positive—A third-party energy consultant certifies all Focus on Energy New Homes to verify they meet strict standards for energy efficiency, air tightness, insulation, ventilation, and safety. Resale differentiator—Focus on Energy New Home owners who sold their homes reported that energy efficiency was a differentiator for their prospective buyers. As more people demand that their new homes and remodel projects be built to higher energy efficiency design standards, more and more lenders will realize that they will need to offer this type of home loan, in order to be competitive. 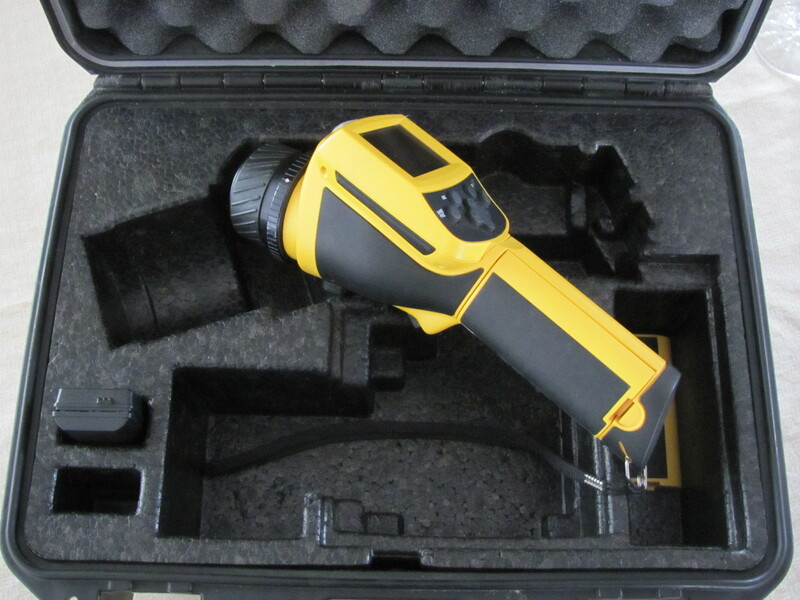 Those of us at Great Lakes Carpentry firmly believe that the demand for high-performance new homes and remodeling projects, along with financial products that take energy efficiency into account, will grow to the point that both will be looked upon as the “New Normal” for the home building and lending industries. 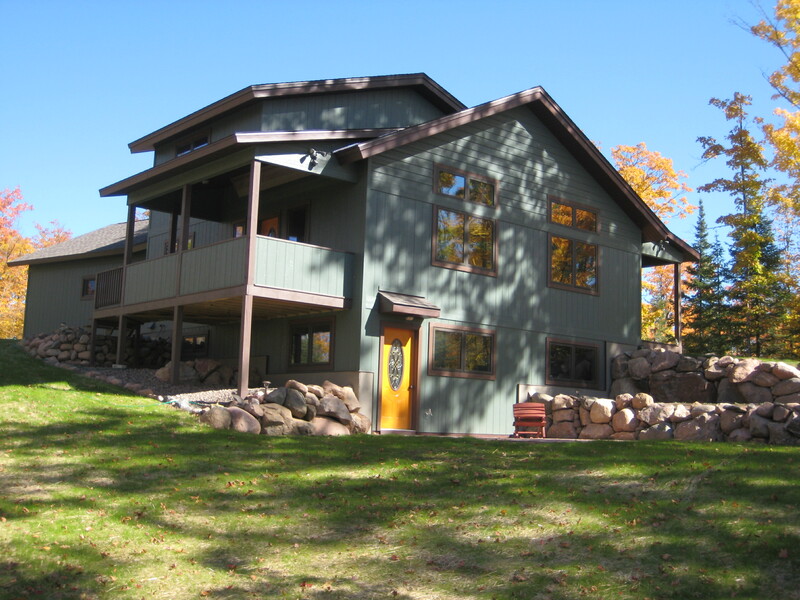 To learn more about building a high-performance home or remodeling project, contact Great Lakes Carpentry.